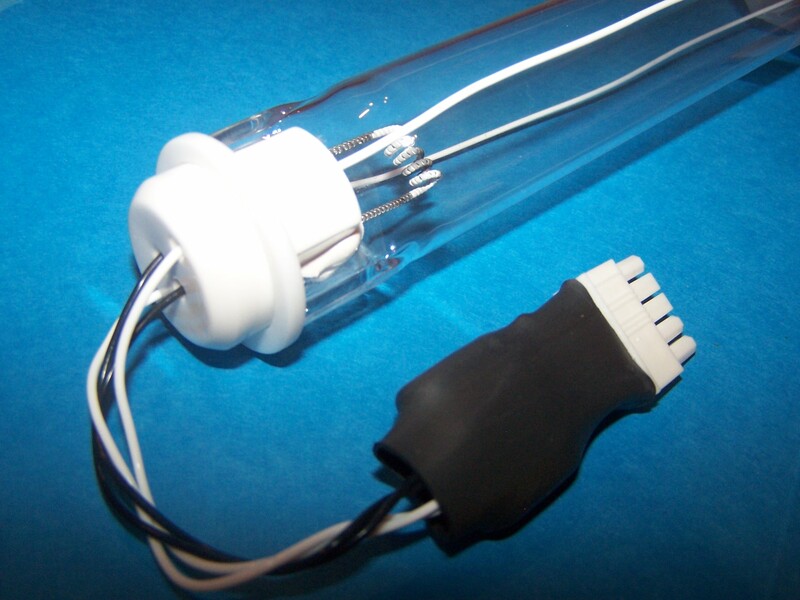 First Light offers replacement lamps for Calgon Carbon’s C3 SeriesTM * units. The First Light replacements offer site operators and managers a trouble free and cost effective alternative to the manufacturer’s lamp. *Calgon Carbon does not sponsor, endorse or approve these or any other First Light Technologies, Inc. replacement lamp.